We are part of a longstanding Tradition of Trust that goes back over 2000 years. Throughout history, Notaries have been recognized as individuals of impeccable integrity. A Notary’s word, signature, and red Seal are time-honoured testaments to his or her character and skill. Notaries in BC are proud members of a select group of legal professionals commissioned by the Supreme Court of British Columbia. We are highly trained in the provision of many non-contentious services, including real estate law and personal planning—Wills, Powers of Attorney, Representation Agreements, and Health Care Directives. I listen. I have been working with people for over 20 years in a business and community setting. 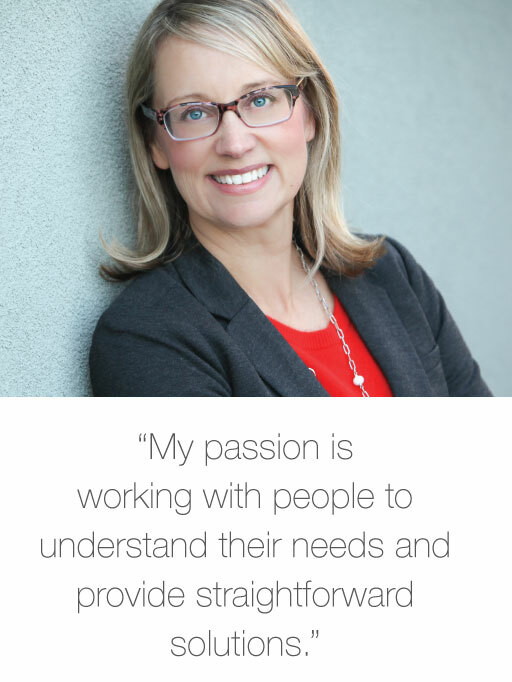 My passion is working with people to understand their needs and provide straightforward solutions. I help clients understand legal information. My formal education includes a Bachelor of Arts degree from the University of British Columbia and a Master of Arts in Applied Legal Studies degree from Simon Fraser University.